No matter what kind of business you are running, office cleanliness may not seem the biggest priority to you, however, your office is where you and your staff will be spending most of your time. On average, you spend most of your time at work than anywhere else. This is the very reason why you should keep your workspace thoroughly clean at all times. Neglecting your workspace could potentially harm you, your staff and your customers. Many workplaces use cleaning services to keep the office dirt free, hoover the carpets, and empty the rubbish, however, it is not enough to eliminate dirt, mold, environmental pollutants from carpets, curtains, and the office furniture. Read on to find out why it is important to have your office deep cleaned. Office Deep Cleaning ensures that every corner is cleaned and sanitised to the fullest. The service can be scheduled with a professional contract cleaning company weekly, monthly, twice a year, or on a regular basis depending on what you would like. Having a clean workplace promotes a motivated workforce and a happy environment. Deep cleaning is essential to keep you and your employees fit and healthy. Offices tend to be more unhygienic with the amount of time that you spend in an office. Viruses spread very quickly from person to person in no time. Production is hampered if your employees are off sick. Viruses and bacteria can thrive on desks, keyboards, phones, and other surfaces putting your and your employees at risk of becoming ill. The cleaner your surfaces are the less likely to spread germs. Deep cleaning of kitchen areas, toilets, workstations, reception, and other parts of the workplace will significantly improve the hygiene levels and reduce sickness significantly. Hire a professional and reliable cleaning company to maintain your facilities. A tidy and clean workspace plays a major role in productivity in the office. Staff members can be less efficient in their tasks if their workspace is messy. Untidiness can make it more difficult to find items ranging from files to stationery supplies, and more. By deep cleaning your workspace this will keep your employee’s productivity levels up. Regular cleaning to your office may save you a small amount of money however, it may not help you in the long run. Your furniture and upholstery should be cleaned on a regular basis as they can be subject to wear and tear and bacterial infestations. Having your office amenities deep cleaned means you will not have to replace the furniture and this will save you money in the long term. First Impressions do count. so it is very important to have a clean, professional, and hygienic office especially in front of your clients and potential customers. 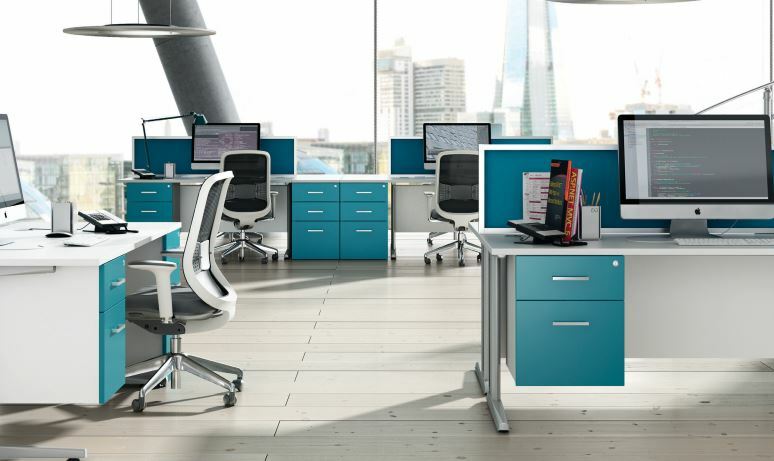 Your office space is what sets the stage for your business. A bad impression can cause you to lose customers and new opportunities. Having clean surroundings and workspace can also encourage your staff to take pride in their work and their surroundings. It improves your company’s overall image and reputation. Have a clean and a fresh smelling office at all times and this will send out positive vibes to all visitors and bring in potential new customers to your business. While having to pay a professional cleaning company to maintain your office is an added expense, but it will be worth it in the end. It will actually save you money in the long term. The cost of replacing carpet and flooring, furniture, and much more can actually exceed the costs of maintaining the workplace in the first place. The use of improper cleaning products and solutions can lead to damaged property and health hazards. Do not let a poorly maintained and unhygienic office get in the way of your success. Keep your employees healthy, your office running smoothly, and your reputation intact by hiring the right professional cleaning company with the right products, experience, and tools to do the job right for you. Contact Loreto Cleaning today and let us take on your cleaning so you can focus on your business.